Yakima Aerosport specializes in fun, safe, affordable flight training in tail-wheel (conventional) aircraft and tricycle-gear aircraft. On site is a Luscombe Silvaire which has seen many students through to their sport pilot certificate and has also seen many continuing students of General Aviation to their tail-wheel endorsement. Being located on McAllister Field in Yakima puts us in close proximity to several local flight clubs which have their own tail-wheel and tricycle-gear aircraft (such as the popular Cessna 152 and 172) and many members of those clubs have sought our flight training services to become private pilots. If you’ve been interested in becoming a private pilot and want to know more about our flight training services, then please contact us or stop by our hangars (located at 2008 West Washington Ave., Yakima, WA 98903) and talk to us in person. The staff at Yakima Aerosport is extremely passionate about General Aviation and takes an active part in the local scene as well as events that we fly cross-country to. We operate a stress-free environment because we already know that the new student may be a little nervous starting a new endeavor such as flight (we were once in the same place so trust us when we say we understand how you feel). There’s no room for anger or verbal abuse in our cockpits or hangars. It’s just not conducive to learning, and flight training is something we want to see all students succeed in. 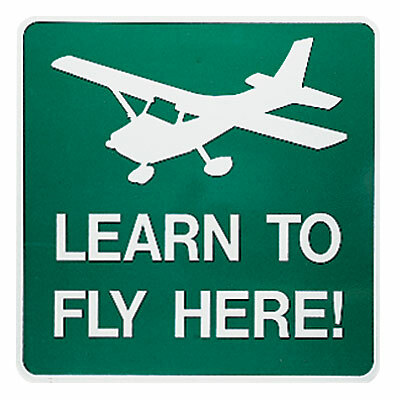 Every student is encouraged to fly often and enjoy it to its fullest. We want you to get that certificate and share the joy of flight with your friends and family.